Enhance your home by taking advantage of our bathroom refurbishment services. As a team of skilled experts, all of our projects are completed by being entirely informed by your needs. 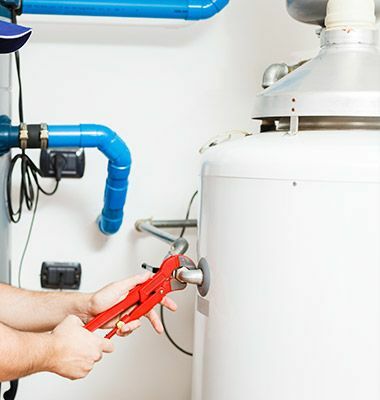 For a home that remains warm during even the coldest nights, look no further than our boiler services. We strive to make sure that your systems are working efficiently and reliably. Make sure that your living space is at the perfect temperature with our central heating services. Our specialists are on hand to ensure that your home remains comfortable all year round. CONTACT our professional plumbers today, in Newton Aycliffe, County Durham, to receive more details about our first-rate plumbing services. Ensure a warmer, more stylish home thanks to our unmatched plumbing services. At Stephen Capsey Plumbing and Heating, in Newton Aycliffe, County Durham, our dedicated plumbers are on hand to provide you with a first-rate solution to your needs. 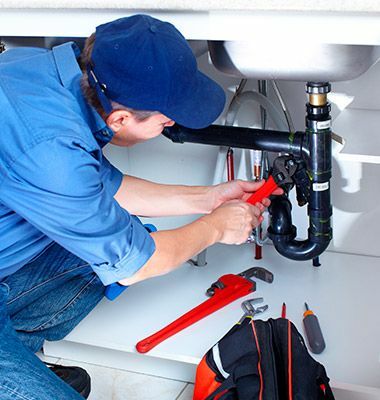 Offering all aspects of plumbing and heating services, we cater to customers within a 50-mile radius of our location. As a fully Gas Safe™ registered company, you can rest assured knowing that all jobs are completed to the highest of qualities. Backed by more than 30 years of experience, our time-served tradesmen work tirelessly to provide a professional, polite service at all times. From landlord safety certificates to emergency callouts, our fully qualified team offer a whole host of unrivalled services.